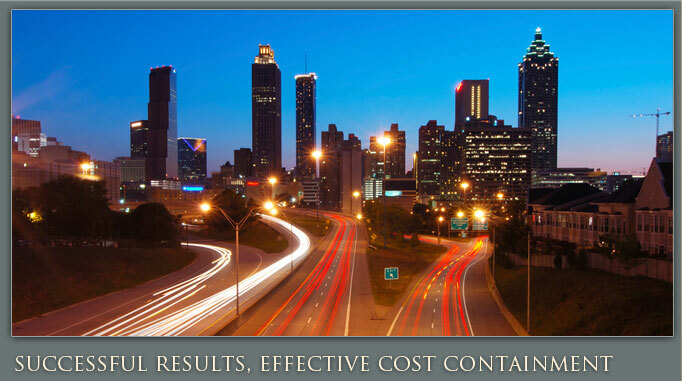 If you are convicted for a crime in Atlanta, you have the right to seek an appeal with the appellate courts. But your decision to do so needs to be made very soon after your conviction is reached. 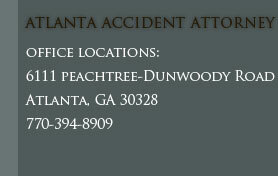 Contact our office today to speak with our Atlanta criminal appeals attorney about your case. Even in the cases where an offender faces a difficult uphill battle, the Atlanta Criminal attorney will be right by a client’s side every step of the way during the appeals process. If you or someone you know is need of a criminal appeal, contact the law offices of the Atlanta criminal lawyer to discuss the next steps in your case.